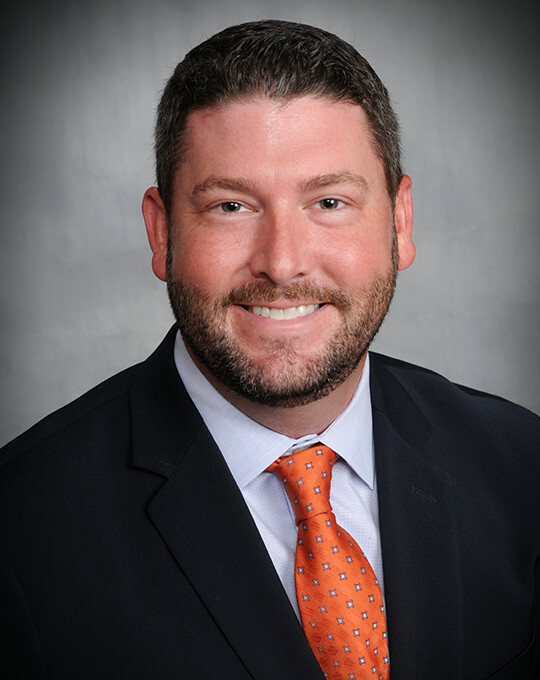 Mr. Gray joined Canyon Creek Energy companies in 2014. Previously, Mr. Gray spent four years as Landman for Unit Petroleum Company, a Tulsa based oil and gas exploration company. During his time at Unit Mr. Gray was responsible for all land functions associated with Unit’s multi-rig horizontal drilling program in Unit’s Oklahoma and Texas Panhandle Marmaton play. Mr. Gray is a Registered Professional Landman (RPL) through the American Association of Professional Landman (AAPL) and is also a member of the Association of Petroleum Landmen (TAPL). He is recognized as an expert witness with the Oklahoma Corporation Commission. Mr. Gray graduated from The University of Tulsa with a B.S.B.A in Energy Management.